This week work began in Home Street to replace the street lights. 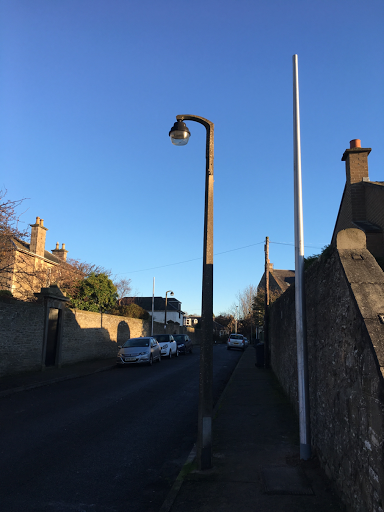 The Tayside Street Lighting Partnership are installing more energy efficient LCD lights which are also predicted to reduce maintenance costs because of the longevity of the 'bulbs'. This is part of a 'spend to save' programme. If you have any concerns about the adequacy of Street Lighting in your Street please let me know.